This entry was posted in WikiLeaks & other leaks and tagged assange plight deepens jan 2019. Bookmark the permalink. For those interested there is a Unity4J Greece event on Jan. 26, 2019 17:00 Athens time (26th January is Australia Day). I will be part of it. The link will give you the details of how to connect to it. Thankyou to Wayne Hall and the rest of the Unty4J Greece Team for making it happen. Thankfully, the Assange “story” has no relevant effect/affect on the voting behavior of Chicanos and Native Americans during this past election cycle. 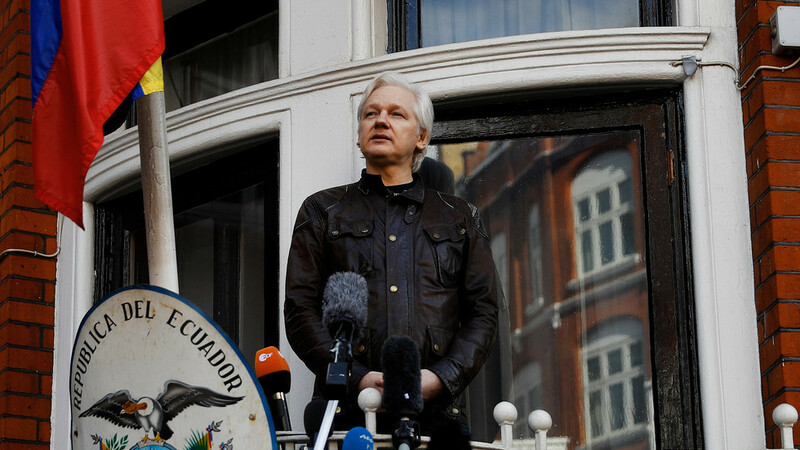 Even though I disagree with you on Assange, my disagreement is of a much larger storyline, and it comes in the form of today’s schematic for National Security and Defense. Take, for example, taxpayers via Congress are shelling out $1.5 trillion annually, and yet, if I went to a local library, I would not find a book on the ‘national security’ aspects that speak to any one of the 23 nation-states residing within this Hemisphere. Consequently, there is no readily available and legitimate information of what consists of ‘national security’ that addresses the ‘close-in’ nation-states, as well as the ‘national security’ that is being advanced by the United States. And more so, the national security realm of Ecuador’s self-interest when compared and contrasted with the self-interest of the United States. Back in the day’s of Bush43, he eliminated the existing dredges of information that spoke to some of what these 23 nation-states located over at one of the web sites at the State Department. Consequently, taxpayers and voters don’t have an inkling of what the United States is attempting to install within our national vision of what Ecuador should do to further enhance our nation’s Neoliberalism Schematic all across and throughout this Indigenous Hemisphere. And from therein, is Assange’s greater dilemma. when you come back, unity4jgreece, here are the promised gilet jaunes links, although we seem to being asked to take johnstone at her word on the over-riding One Demand. Thanks for these two articles Wendy E. Davis. I have been an admirer of Diana Johnstone since reading her book in the mid-eighties “The Politics of Euromissiles” and I have also read her book on Yugoslavia and her father’s book on US nuclear weapons strategy. The lyrical contribution from winteroak.org is also a moving afterword. Diana’s analysis is a thousand times more succinct and intelligent than most “alternative” political analysis (which is the only real political analysis). But I part company with her on her implied satisfaction with the adequacy of existing conceptions of direct democracy. The Swiss referendum system, like the Swiss constitution and political system generally,was initiated by Ioannis Capodistrias, who met the same fate as John Kennedy. He deserves to be as well known in all of Europe as he is in Greece and Switzerland but that doesn’t mean his ideas on the subject are good enough for now. I have written a little on this subject, as have some friends, but there is not space, time, or (as yet) an audience, to go into it all now. Thanks for this update, wendye. I am always behind the 8-ball as far as keeping abreast of events, slow as I am to digest all of the threads of influence that weave into the Assange story. One that I was mentally pursuing was your student days with Kent State being a focal point, so the Vietnam war era having a critical focus for you. For me it was really after my college years when I was first raising my family, and it was the President Kennedy assassination, followed as that was within 8 years by the three other assassinations – you might say the four cornerstones of a new edifice being built paradigmatically within whose structure Assange now is imprisioned. 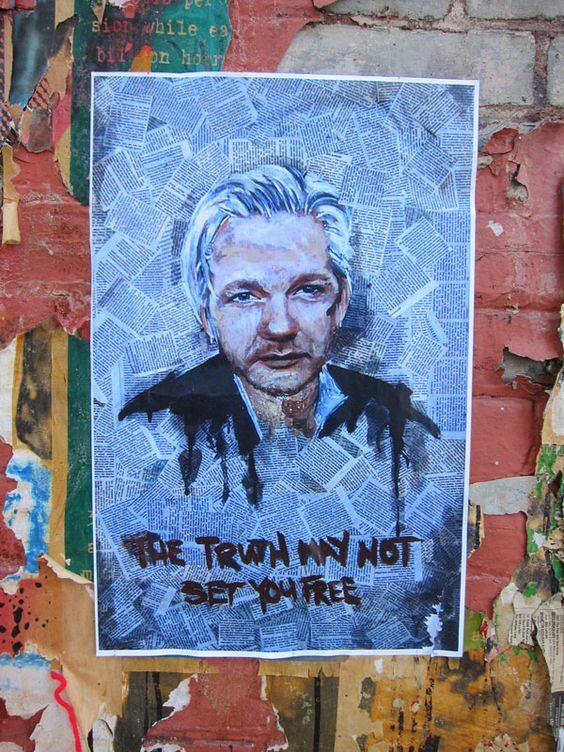 Maybe so, but I do believe the connections between those four assassinations and Assange’s plight today are an edifice such as I have described, a building which must be torn down by whatever means possible if this country is to survive. No doubt you have referenced the article above, wendye – it is a very powerful piece of writing. I thank you, and unity4jgreece for staying focused during these turbulent times. welcome, juliaina. sorry to not say more, but i need to go rest my eyes for a bit. ‘wd’ i fine. ;-) give me a bit of time to think about the ‘hows’ of your request. just now i’m immersed in the coup against maduro in VZ, and had bee working toward a report on the WEF in davos. okay? hella lot of ‘ifs’ there, mr kevin. yeah, not just road blocks, or a quick magnetic bomb stuck to the car’s bottom side? but there’d be no way for a few hundred supporters in look-alike clothes, hair to help smuggle him out, as some have suggested. The next election must be held by 18 May 2019 for half of the Senate and on or before 2 November 2019 for the House of Representatives and Territory Senators. inaugrations later if enough seats are won by a party to form a government.